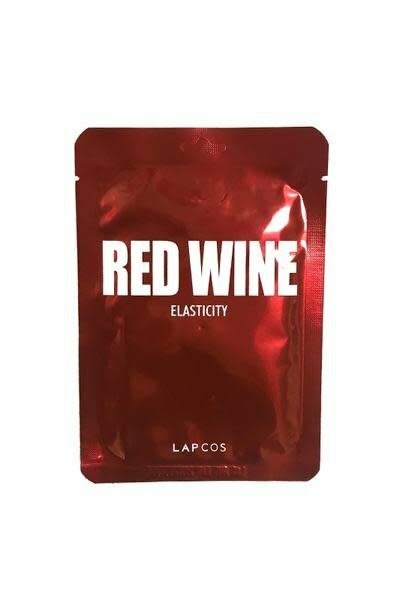 Kick your self-care routine into high gear with this red wine face mask. 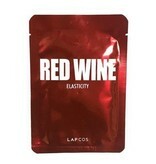 Red wine extracts tighten and firm sagging skin while regenerating elasticity and moisturizing your beautiful face. 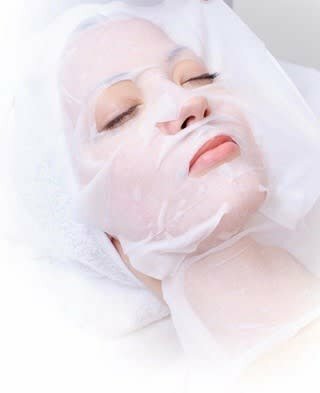 A minimalist approach to luxury skincare with a blend of distilled waters and nourishing minerals harvested from Northern European healing springs. You are so amazing! Please take good care of yourself! Roadkill Ranch has the best selection of wellness products and unique gifts in downtown Fullerton. 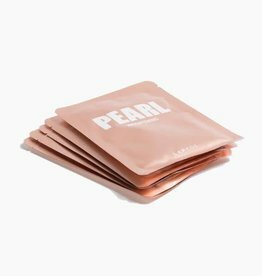 Kick your self-care routine into high gear with this Tencel, pearl-infused face mask. 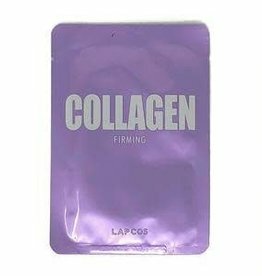 It brightens and revitalizes dark spots, while moisturizing your beautiful face. 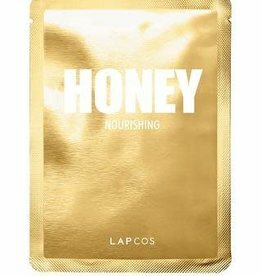 Kick your self-care routine into high gear with this nourishing honey face mask by Lapcos. A minimalist approach to luxury skincare with a blend of distilled waters, honey extract and nourishing minerals harvested from Northern European healing springs.